The Shih Tzu is a toy breed of domesticated dog that is of Chinese origin and related to a group of ancient breeds of canine. Loyal, playful and very affectionate, the Shih Tzu is a popular breed amongst older adults and those living in smaller households. Shih Tzu can be translated to the words ‘lion’ and ‘dog’ and they are thought to stretch back to around 800BCE. According to recent DNA analysis, the Shih Tzu that we all recognise today shares a close genetic relationship with wolves. 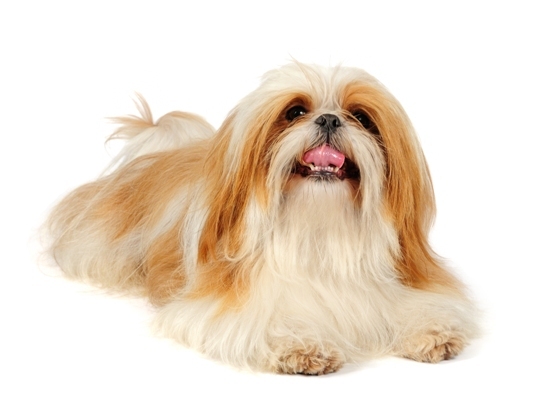 Today’s Shih Tzus are small dogs with a long sleek coat and sturdy build. They have large dark eyes and a distinctive under-bite, a trademark of the breed. 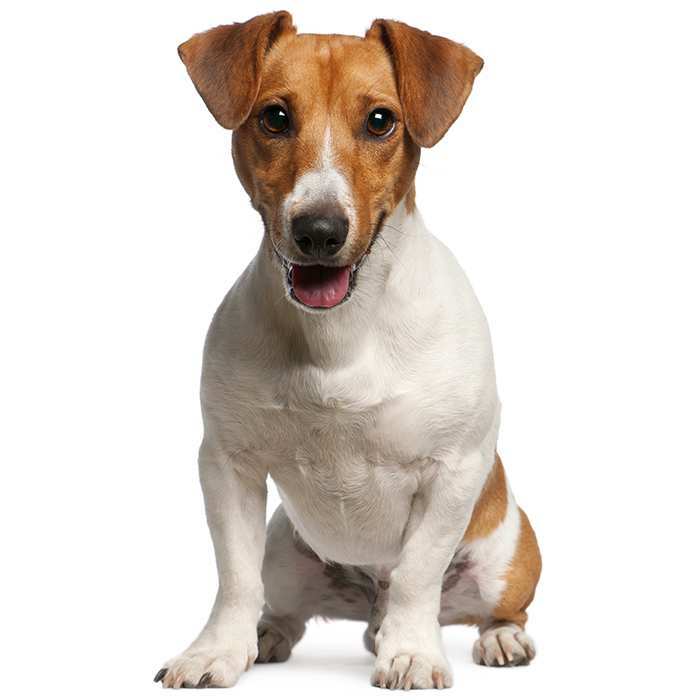 Their coat is fast-growing and needs frequent maintenance or the hair will grow beyond the feet and drag the ground. This can become costly for those who require professional grooming, but haircuts are easy enough to do yourself at home. 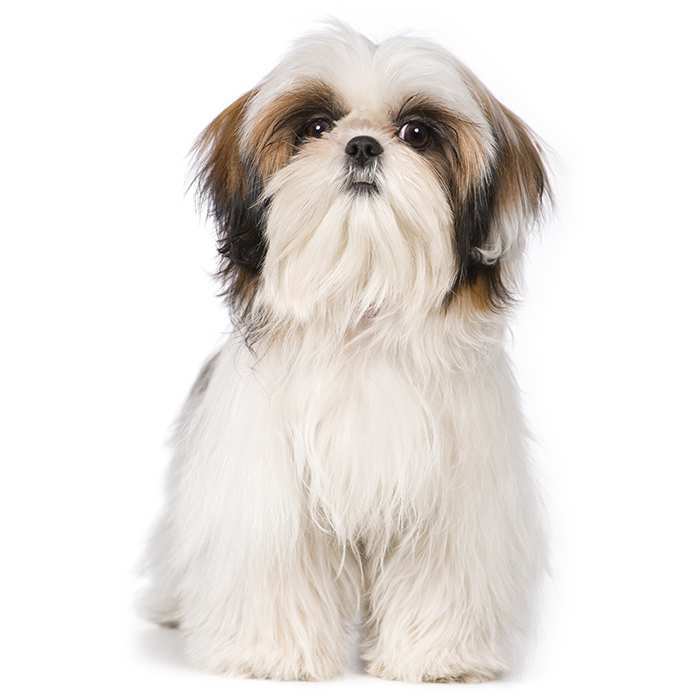 You’ll find Shih Tzus in a wide range of colours, including whites, blacks, gold, brown and grey. They also come in various shades of these colours and can be a mix of two or three colours, depending on the coats of their parents. Shi Tzus are good dogs to train as they obey basic commands. Good, simple clear communication is necessary, however, and mindfulness by children is a must. Shi Tzus have been known to nip and bark at children. The Shih Tzu is a popular show dog but only relatively new to the West. They were introduced to Europe as late as the 1930s and was recognised by the American Kennel Club in 1969. 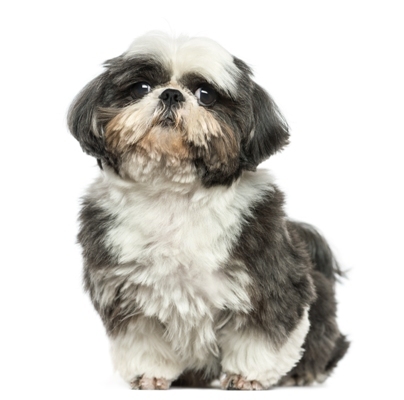 On average, Shih Tzus measure 20.3 to 27.9 cm and should weigh about 4 to 7.5 kgs.  Generally a healthy Shih Tzu will leave to between 10 and 16 years of age. 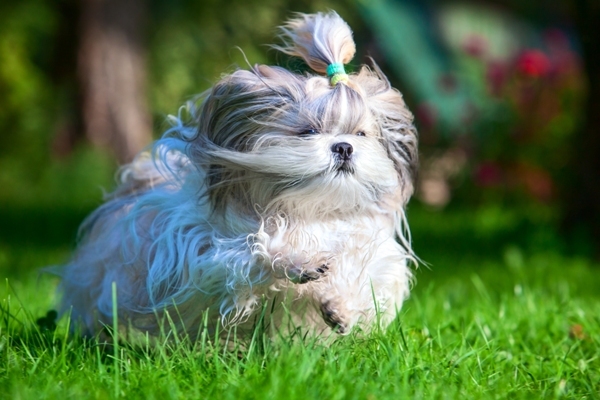 Shih Tzus are very lively and courageous little dogs. While they are intelligent, alert and full of energy, they are also highly affectionate, friendly and make great companions. Shih Tzus need a good level of either human or dog contact to keep them happy. They generally get along with other dogs very well with a little bit of early and consistent socialisation. 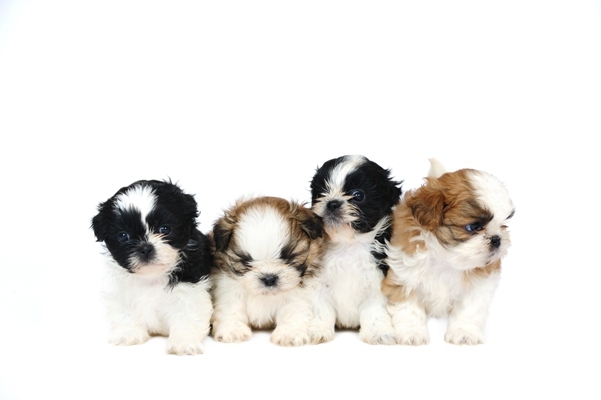 Like many smaller dogs, the Shih Tzu needs to view their owner as a strong and dominant pack leader. Consistent discipline and good clear communication is key, otherwise behavioural issues can develop. Because the Shih Tzu has been bred for its attractive miniature features, the breed is often subject to being spoilt and is at risk of developing aggressive tendencies. If proper training doesn’t occur and discipline not maintained, growling, biting and yapping habits can quickly form. This can be easily avoided, however; it is essential that your Shih Tzu doesn’t believe that it is in charge of you or your children. The risk of behavioural problems aside, the Shih Tzu is a very loyal dog that is generally great with children. But younger children have been found on occasion to provoke an aggravated response if not properly supervised with the breed.  What are the most common health issues for Shih Tzus? Hypothyroidism. Common in all breeds, but also found amongst Shih Tzus, Hypothyroidism is when the thyroid gland doesn’t produce adequate amounts of thyroid hormone, usually because of inflammation. Some symptoms of Hypothyroidism include abnormal weight gain, dry skin, hair loss, ear infections, and lethargic behaviour. Intervertebral Disk Disease. This is a condition that occurs when the disc between the vertebras becomes damaged, causing swelling and leaking. Common symptoms include: inactivity or lethargic behaviour, shivering, limping, or the inability to bend down to eat. If you notice these behaviours, get in touch with your vet. Brachycephalic Airway Syndrome.The effects of brachycephalic airway syndrome occur in all breeds of dogs but are especially noteworthy in smaller dogs.  It is a major concern in hot Australian weather and can result in attacks of severe respiratory distress. Hip Dysplasia. When the hip doesn’t form properly, leading to possible lameness over time. Portosystemic Shunt of the Liver. Shunt of the liver is when an abnormal connection forms in between the portal vein or one of its offshoots and another vein, causing clood to bypass or ‘shunt’ the liver. It’s usually caused by a birth defect and symptoms include poor muscle development or stunted growth. Disorientation is another sign of portosystemic shunt of the liver. Originating in China, the name Shih Tzu can be translated to ‘lion dog’ and it is generally believed that the breed was developed to resemble the guardian lions that can be viewed in ancient Chinese art, masonry and architecture. They were known as the ‘Chrysanthemum Dog’ in England, however, after their introduction in the 1930s. It isn’t known precisely how the breed came into being but it is widely believed that the modern day Shih Tzu is a mix of the Lhasa Apso from Tibet and the Pekingese. Small toy dogs were bred for Chinese royalty as far back as 800BCE as it was very fashionable to be seen with a small dog. It is for this reason that it is believed that the Shih Tzu was bred specifically to resemble a lion, adding to its value as a royal accessory. For many years the Chinese refused to share their unique breeds of dog with the rest of the world and this is why it wasn’t until the 1930s that the Shih Tzu first came to Europe. 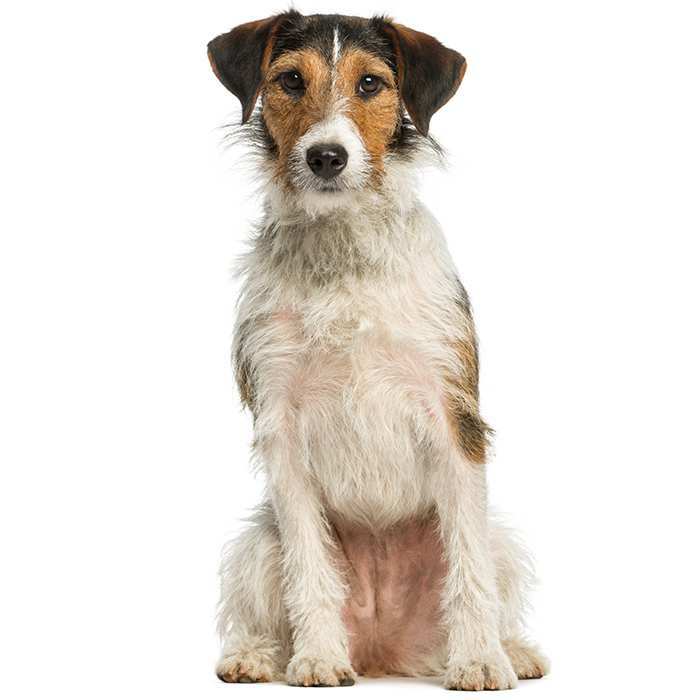 The first breeds arrived in England and Norway and they were initially known as ‘Apsos’. The name Shih Tzu became official in 1935 thanks to the Shih Tzu Club in England. Although the Shih Tzu has gone by many names, including Lion Dog, Tibetan Lion Dog and Chrysanthemum Dog, it has also gone by the name Xi Shi Quan. This was the name of a Chinese woman who was considered the most beautiful in all of ancient China. The Shih Tzu is one of 14 ancient domesticated dog breeds still around today. It shares a close DNA relationship with wolves. Grooming isn’t all about vanity when it comes to the Shih Tzu. If they aren’t brushed and groomed regularly, skin problems can arise. Even though Shih Tzus are very adaptable—just at home in a small apartment as running about all day in the countryside—they are susceptible to the heat. Keep them indoors and avoid too much play during the warmer weather to avoid breathing problems. Quite a few celebrities own a Shih Tzu or two. Some of their ranks include names like Mariah Carey, Betty White, Beyoncé Knowles and Nicole Richie. Shih Tzus were employed as temple guard dogs by ancient Buddhist monks. At the time the Shih Tzu was brought to Europe in the 1930s it is believed that there were as few as 14 Shih Tzus left in the entire world. It was a concerted effort by breeders in the West that saved the Shih Tzu from extinction.